We are all prone to acne, blackheads and dry skin, making it important to not only look after your skin but also prevent it from premature aging. This includes your lips, as they’re also prone to dryness, cracking and aging, forming deep lines if they’re unattended. To help your lips out, we’ve created this list of the best lip balms for men. It is possible to fix dry, chapped lips for good, you just need to find the right lip balm to solve the problem. The trick is to find one that is moisturising and hydrating to restore the life back into your lips. If you’re unsure as to which lip balms they might be, don’t worry, we’ve listed the top ones. 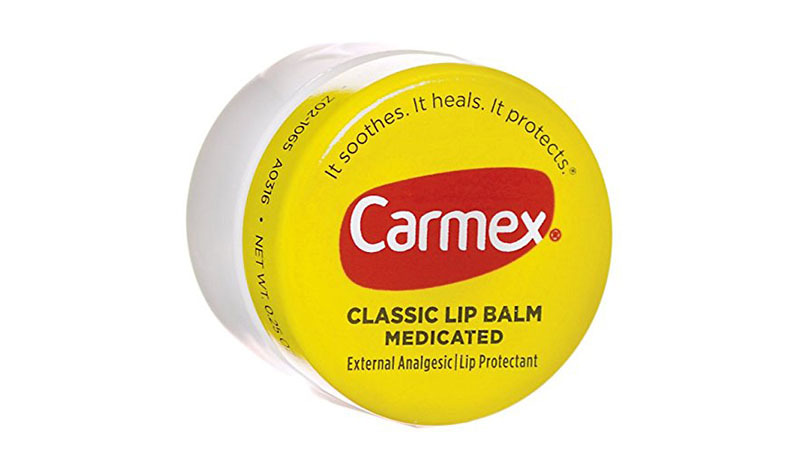 Carmex lip balm creates a long-lasting protective barrier that helps promote healing and glides on smoothly, softening and hydrating the lips with its moisturising cocoa butter. 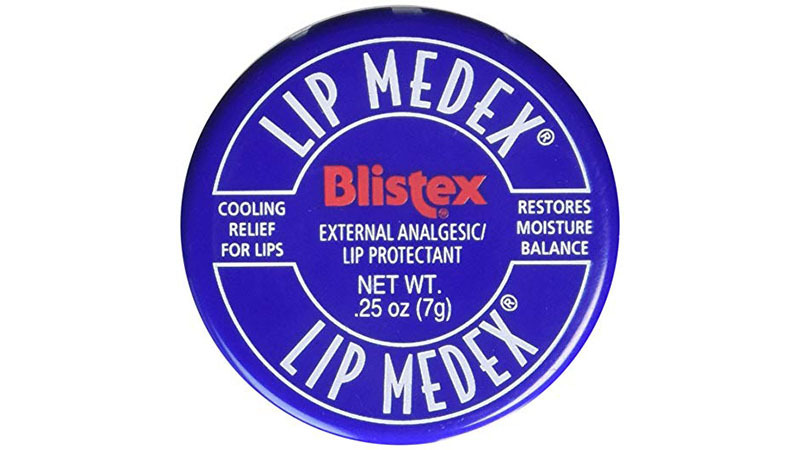 It is an iconic medicated lip balm that’s been around for generations which many people have relied on to soothe and protect their dry, chapped lips. 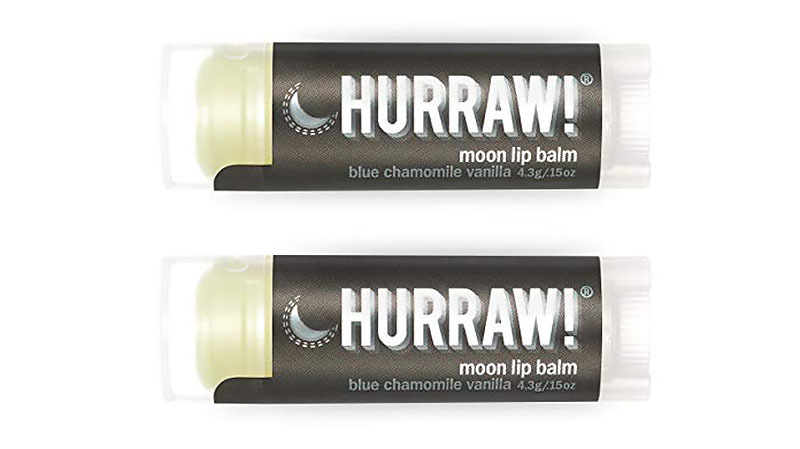 The balm also cools and soothes the lips with 1.70% camphor and menthol, making it a fantastic choice for anyone. 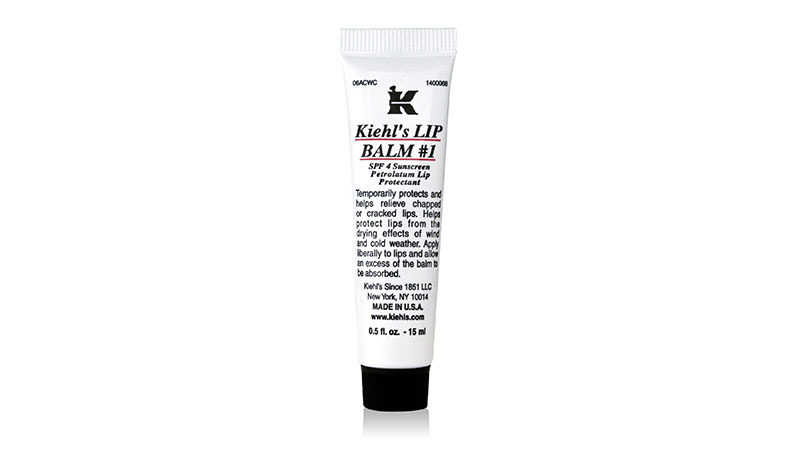 Kiehl’s lip balm protects the lips from the drying effects of wind and cold weather. Not to mention, it’s loaded with Vitamin A and E and is formulated with sweet almond oil to help soften, soothe and smooth the skin. The lip balm also helps to relieve chapped and cracked lips and protects them from harsh weather conditions. Lip Medex is a miracle balm that provides a special barrier that allows the lip cells to restore to their natural moisture balance. It’s also packed with medicated ingredients that cool the lips to provide fast relief from hot, itchy, sore lips. The lip balm begins working immediately after being applied to return your lips to normal. Balms with SPF are amazing as they prevent your lips from pre-mature ageing while still moisturising your lips and protecting them from the sun’s harsh UV rays. If you’re on the market for an everyday balm that will look after your lips, then you should pick one of the these we’ve listed. 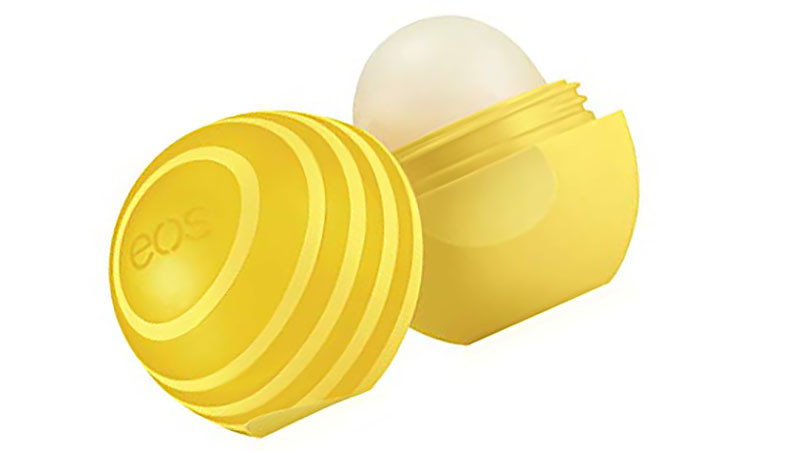 EOS Active lip balm has both UVA and UVB protection, with an SPF of 15, making this the ideal lip balm. Not only that, but it’s also sweat and water resistant for up to 80 minutes, so it’s worth purchasing one of these to bring along to those beach days. We know how salt water can dry your lips out and make them tingle. Though the nourishing shea butter and antioxidant-rich Vitamin E in EOS will prevent this from happening. But wait, there’s more. If you weren’t already thinking that this lip balm does everything, then you will now. It’s also dermatologist tested, hypoallergenic, paraben-free, petrolatum-free and gluten-free. 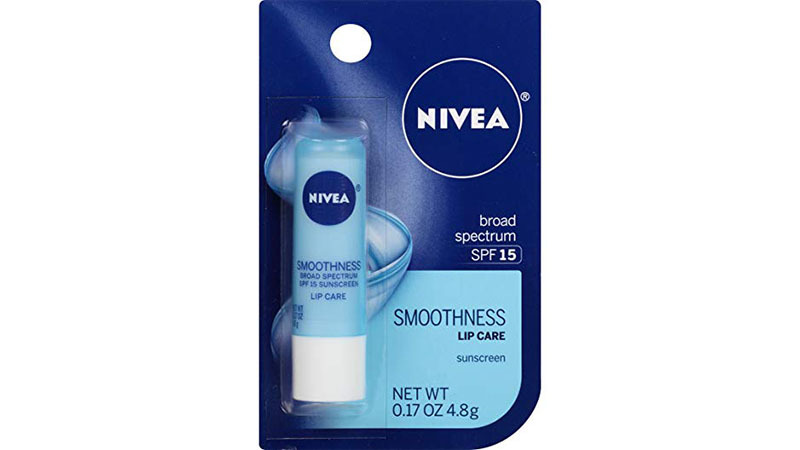 Nivea Smoothness Lip Care has an SPF of 15 and helps to protect your lips against harmful UVA and UVB rays. It has been dermatologically tested and made only with premium ingredients that help the lips to become soft, smooth and moisturised. In fact, Nivea’s goal is to make your lips so smooth that they have the perfect touch. 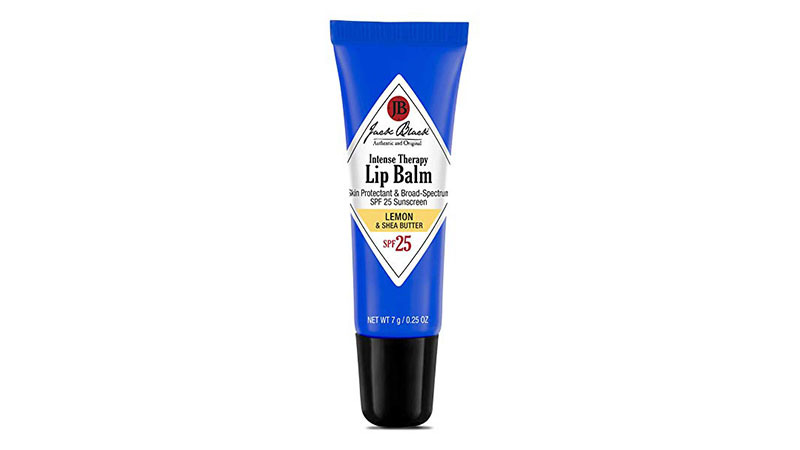 Jack Black’s Intense Therapy lip balm fights against the sun and wind to protect the lips, while also providing broad-spectrum sun protection, including UVA and UVB. In fact, this lip balm has been field tested to protect the lips in extreme conditions, while soothing and moisturising. The balm also contains antioxidants such as Vitamin E and green tea and has an SPF level of 25. You don’t want to poison your lips with ingredients that may, in fact, sooth them now but affect them later. Therefore, it’s always best to opt for lip balms that use all natural ingredients. Not only are these lip balms moisturising, but they’re also more likely to make sure your lips always remain in good condition. 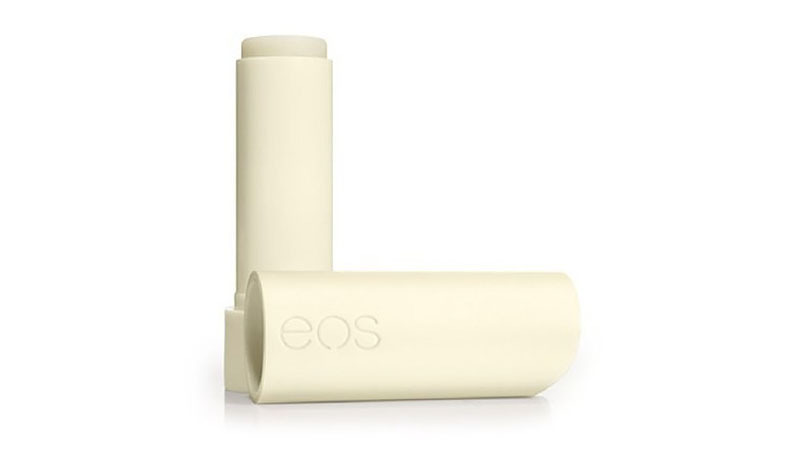 EOS’s lip balm stick not only hydrates and enhances the lips, but it is also 100% natural and certified organic. It’s packed with antioxidants such as Vitamin E, shea butter and jojoba oil, and has been hypoallergenic and dermatologist tested. Not to mention, it’s made with all sustainably sourced ingredients and is also paraben, petrolatum gluten and cruelty-free, making this product friendly for everyone. 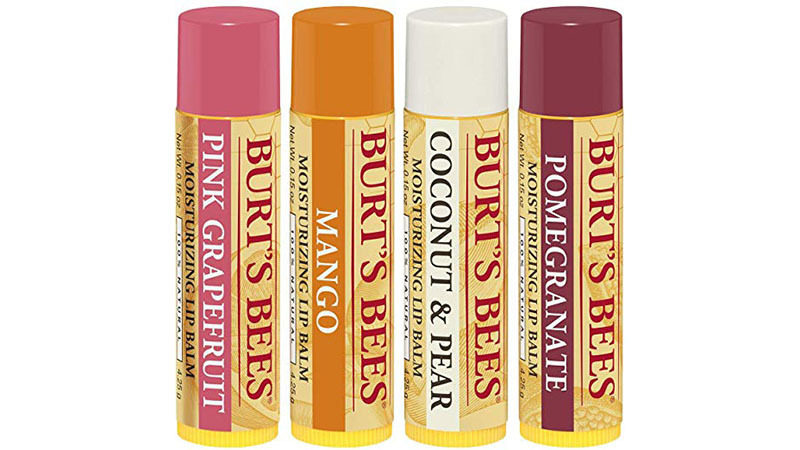 Burt’s Bees natural lip balm is unique as it hydrates and soothes dry lips with Beeswax and powerful fruit extracts. All the ingredients are 100% natural and don’t include any parabens, phthalates, petrolatum or SLS. This lip balm is good at revitalising your lips, leaving them feeling refreshed. We like it when animals are not harmed during the making of a product. Vegan products have become exceedingly popular, forcing more and more brands to switch every year to friendlier methods. So why not pick a vegan product? Hurraw! Moon Lip Balm is a fantastic product. It’s GMO and gluten-free and includes ingredients such as blue chamomile and vanilla, making it best for use before bed as a night treatment. Not only is this lip balm cruelty-free, but it also contains raw ingredients that are cold pressed and mechanical extracted. This includes nut/seed oils and butter that are processed at low temperatures so that they retain their essential nutrients. Sun Bum is a 100% vegan product that also happens to be petrochemical and gluten-free. 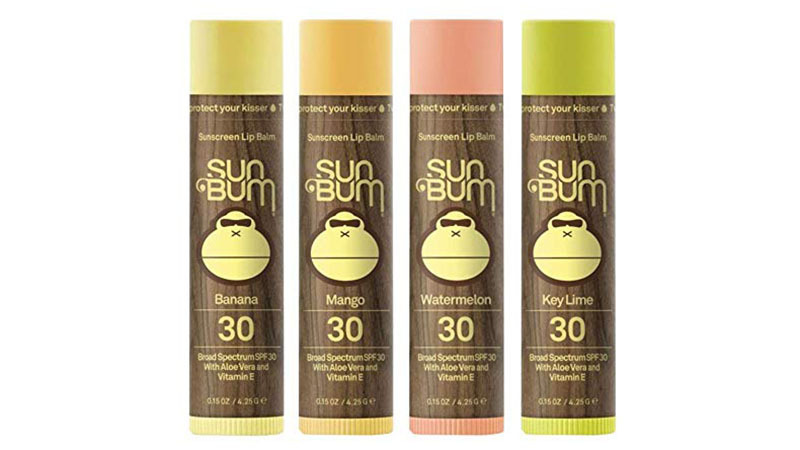 It has a high SPF reading, making it a perfect sun protectant and it also contains soothing ingredients such as cocoa butter, aloe vera and Vitamin E. Sun Bum is made to nourish and moisturise your chapped lips, restoring them back to their usual form.